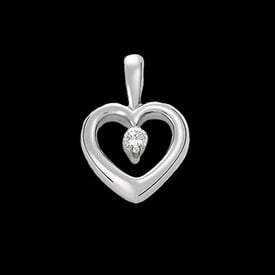 Gorgeous Platinum diamond heart pendant. 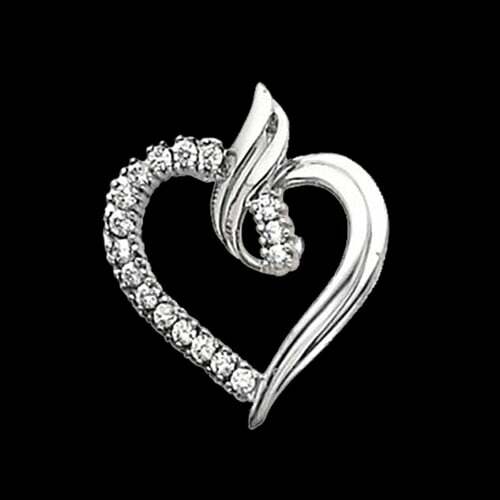 Diamonds are SI 1 clarity G-H color and total .34ct tw. 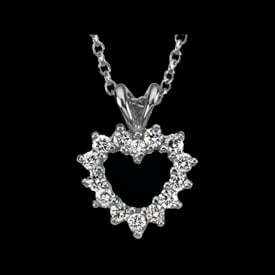 This diamond heart measures 24.75mm by 21mm. 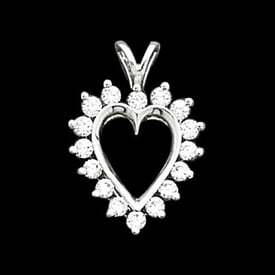 This pendants bail measures 2.2mm by 3.25mm. 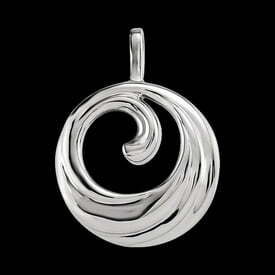 A wonderful gift pendant.